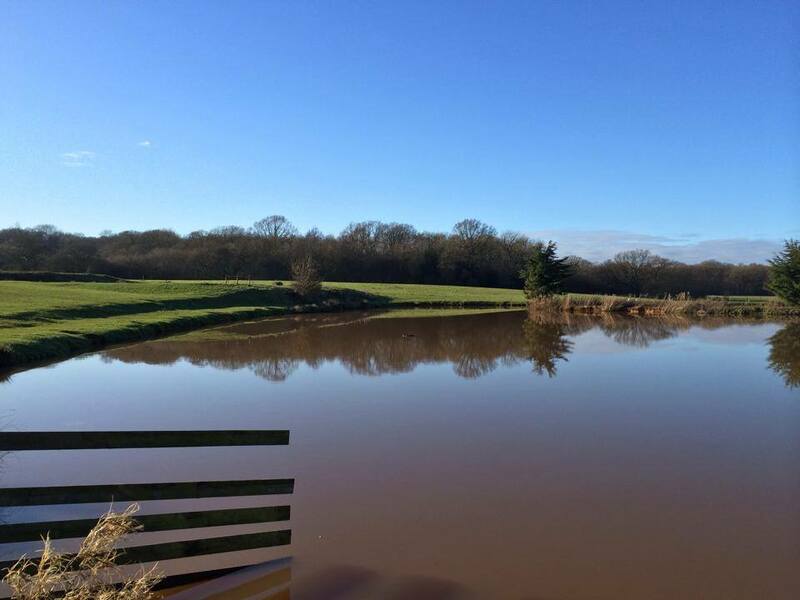 Hunnington Coarse Fishery is a family owned business based in Halesowen, West Midlands. 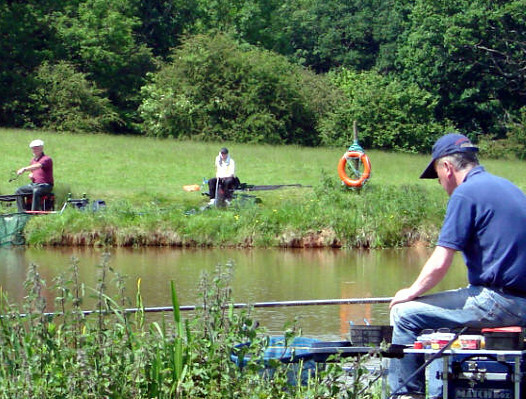 We cater for both match & pleasure fishing enthusiasts. 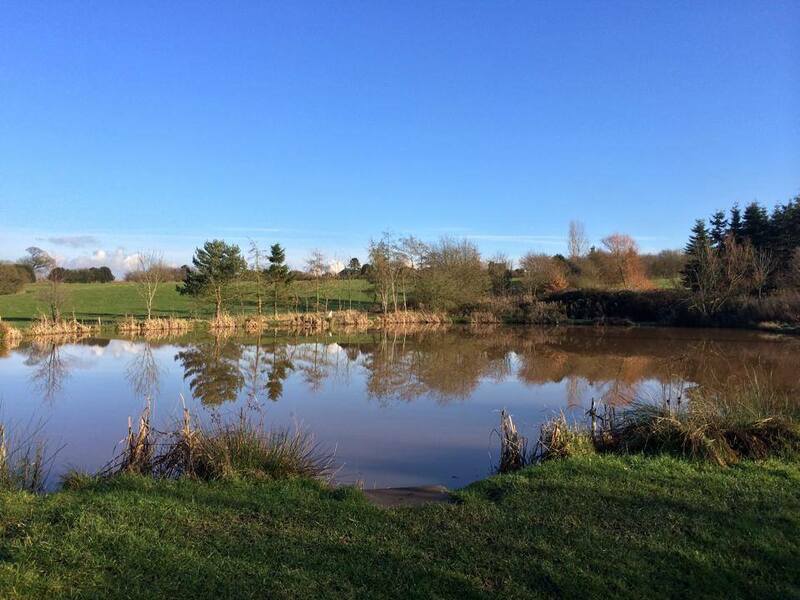 Our Fishing Club Membership is an excellent way to compete for fun! 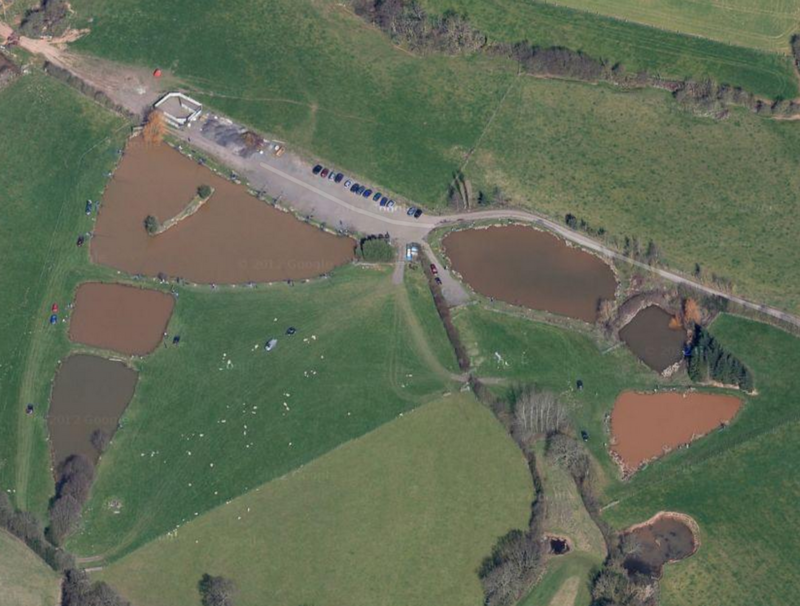 We have five fishing pools of various sizes to choose from. Each with a unique set of features and detailed peg info. Nearly all of our pools are available for private hire. Thorough peg info makes Hunnington an ideal location to host your match. You’re more than welcome to turn up and fish that day. All you need to pay is our day rate, no membership required. You CAN just turn up and pay for the day.